Since our very first Dancescape in 2004, we have featured some incredible performers, choreographers and teachers. Our “Dance with Dancescape” programs are an opportunity for dancers to learn from and move with the creative minds behind the pieces presented on stage. 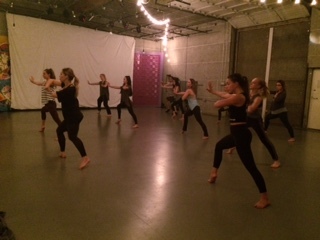 The “Dance with Dancescape” blocks of classes are held throughout the year at different Los Angeles studios whose staff and / or faculty are part of the Dancescape family. Classes are one hour, each with a different instructor. Dancers of all levels (age thirteen years and up) are welcome! experiences to our calendar of events. 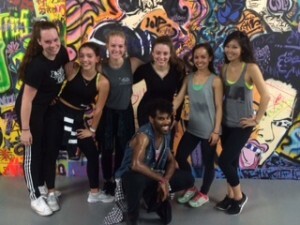 These classes help to continue the community building aspect of Dancescape beyond our annual performances, as well as create teaching, networking, and training opportunities for dancers all across LA. Click on the dropdown for a list of upcoming Dance with Dancescape events!